Frieda Loves Bread: 7 Dipping Foods to Bring to A Party! 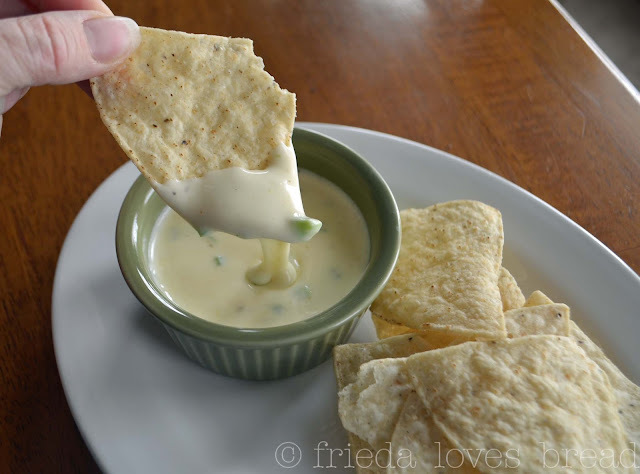 0 7 Dipping Foods to Bring to A Party! New Year's is just around the corner. Are you hosting a party or bringing something to eat? I have some ideas for you! They all are dipping foods...food that you can grab with your fingers and dip, eat....dip and eat....and repeat to your heart's content. You can make these Refried Bean 7 layer Dip cups using canned refried beans ~ quick and easy and love the idea that each person can 'double dip' into their own dip! Speaking of Dips...this one is a crowd favorite ~ Southwest CousCous Dip. 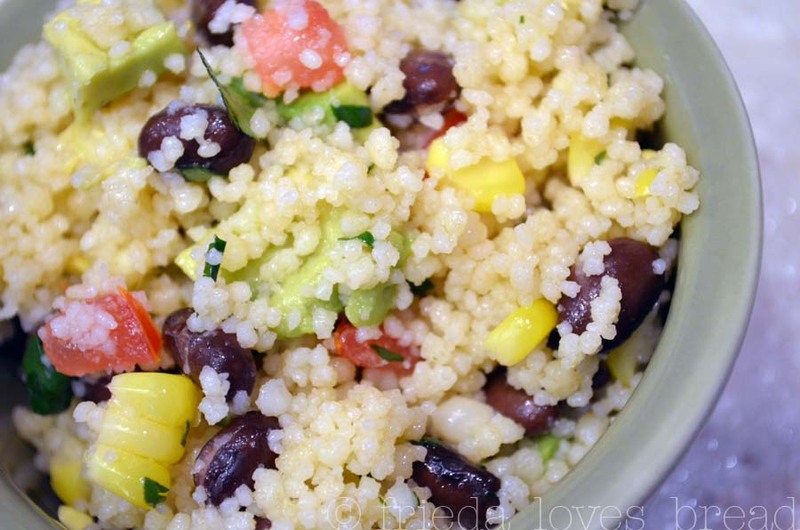 Cous cous, black beans, corn, tomatoes, avocados are bursting with fresh flavor; it wouldn't be a bad idea to spoon this into individual serving cups as well and served with crispy tortilla corn chips. Making salsa has never been easier. 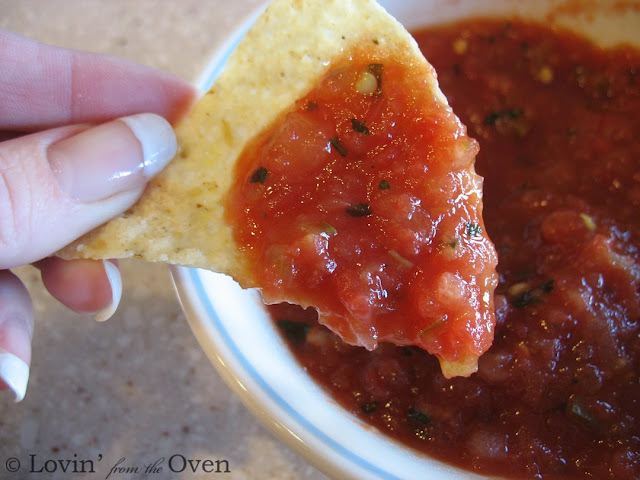 Fresh onions, anaheim peppers, cilantro, and garlic bring a simple can of stewed tomatoes to life for this Fast and Easy Salsa. Oh man...this one is good. 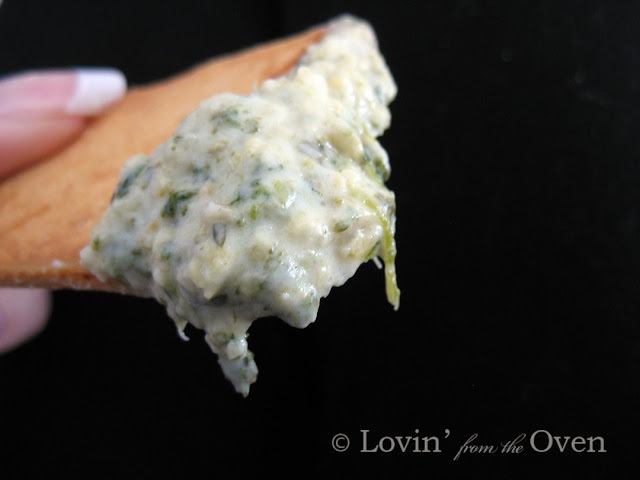 Not a dip, but it's a finger food that you can dip into your favorite marina sauce. 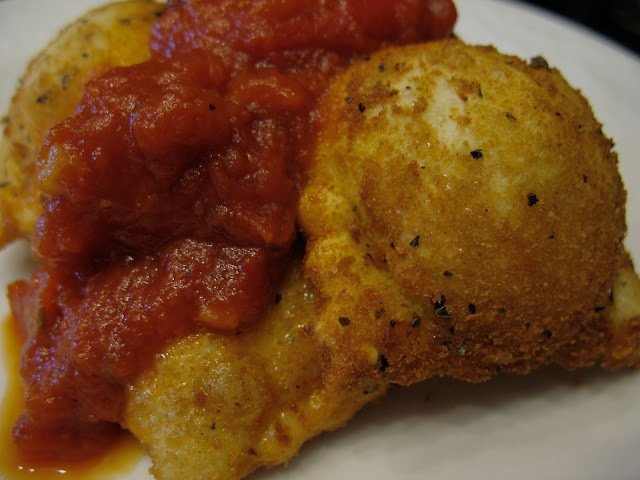 You can purchase frozen ravioli, dip, bread, and fry them for an amazing appetizer that feels like eating a mini-meal... Fried Ravioli will be a hit at your next gathering! Ummm...can't forget to add this one. 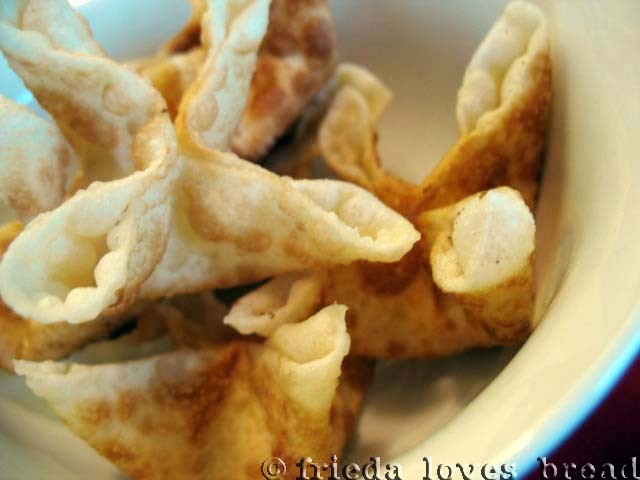 Chinese New Year is celebrated at the end of January and these Sweet Cream Cheese Wontons served with Sweet N Sour dipping sauce are a sweet and tangy treat. 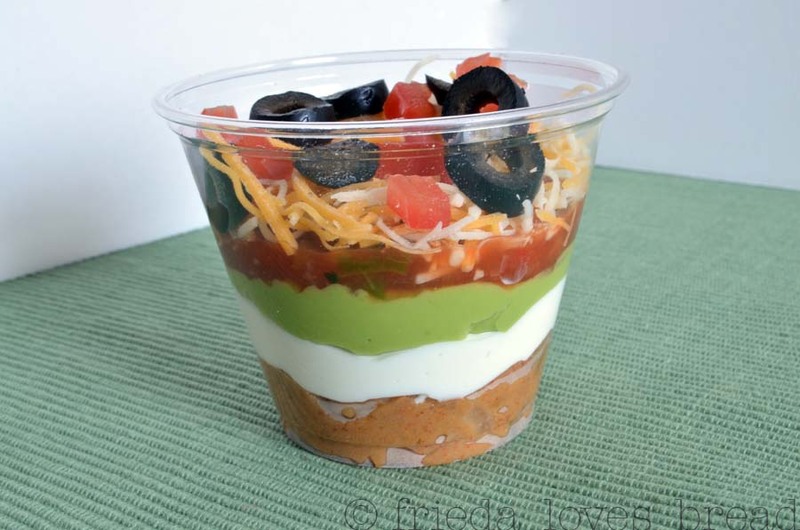 I am sure if you pick any of these fun dipping foods and bring them to a party, it will be enjoyed by everyone and they'll be asking YOU for the recipe.